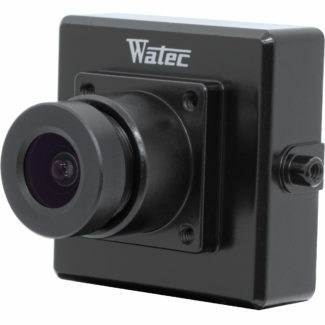 You are bidding on the original Watec miniature color board camera in PAL (European Format). This is an enclosed, miniature, color board camera and requires only 6VDC and a BNC cable for viewing (sold separately). 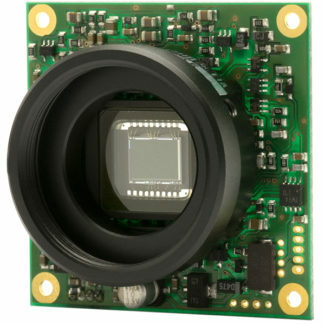 This is a PINHOLE LENS type with no ability to inner change lenses. 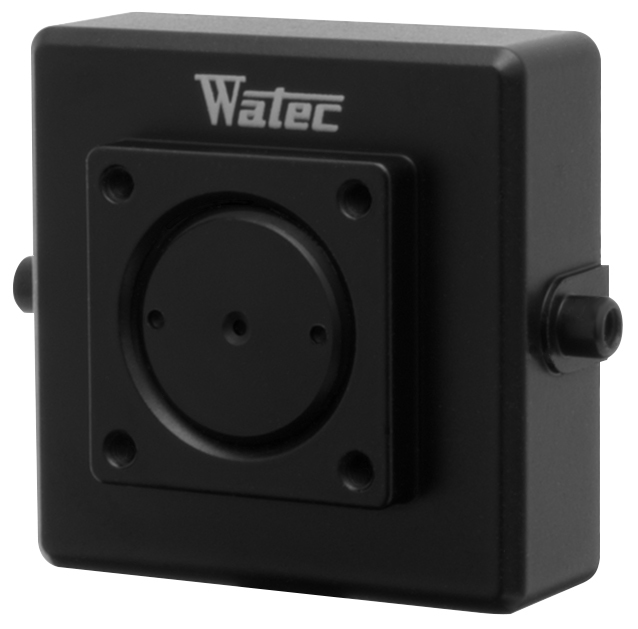 Being a pinhole version it is perfect for covert installations where crisp, clean images are essential for viewing.